Spinach is a leafy green vegetable that has been consumed for centuries thanks to its rich nutritional makeup. 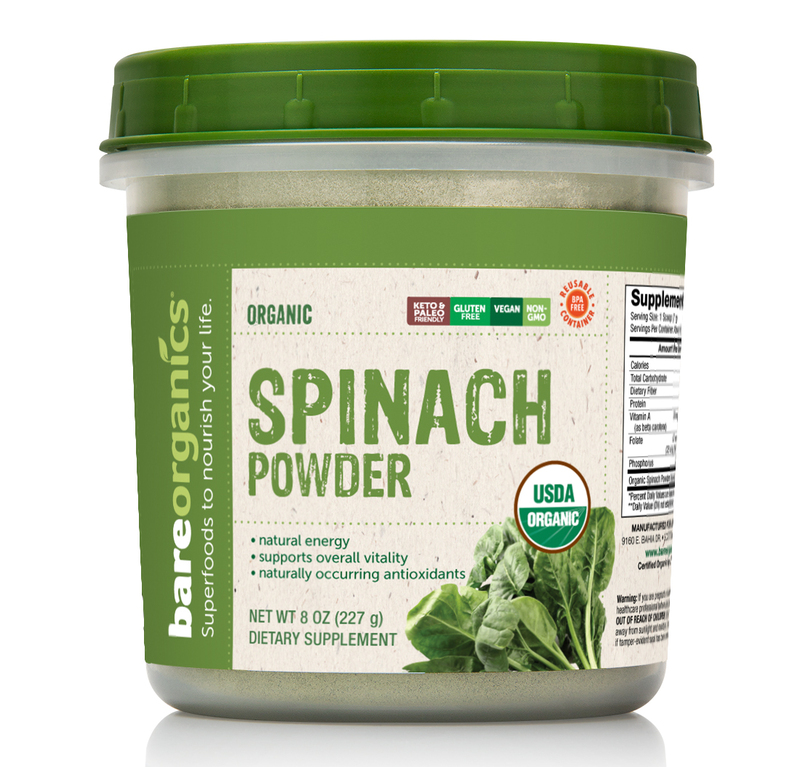 It can be eaten raw or cooked, but BareOrganics Spinach Powder offers a convenient way to add an extra boost to nutrition to any beverage or recipe. Spinach is an excellent source of folate, a natural B vitamin present in some foods, and a generic term for folic acid. It also includes iron and calcium to support good health and natural energy throughout the day. 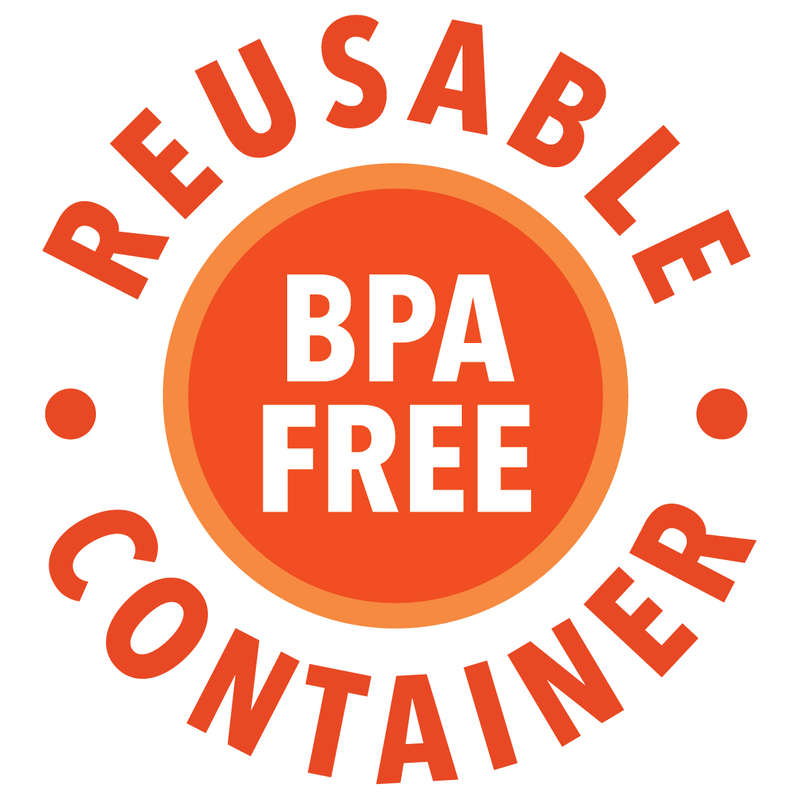 Suggested Use: Add one tablespoon (1 scoop) to your favorite green smoothie or to recipes as desired, to taste. Warning: If you are pregnant or lactating, consult a health care professional before using this product. KEEP OUT OF REACH OF CHILDREN. Store in a cool, dry place away from sunlight and moisture. Do not use this product if tamper evident seal has been removed or is broken. This is a great product,it's very convenient when making a smoothie with dry ingredients,and with other smoothies,when fresh is not readily available.